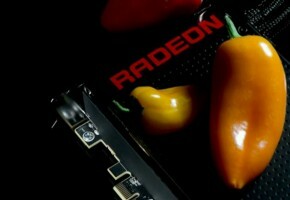 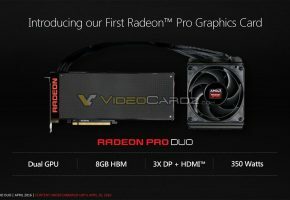 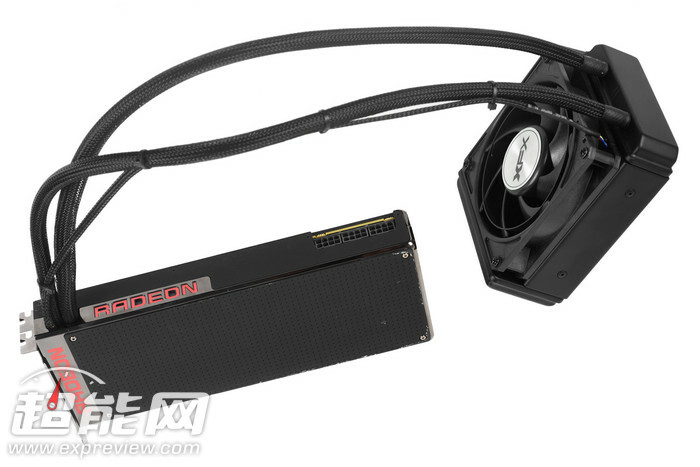 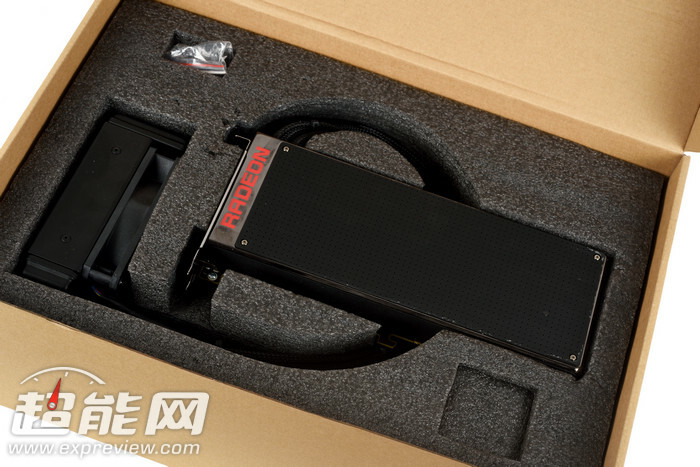 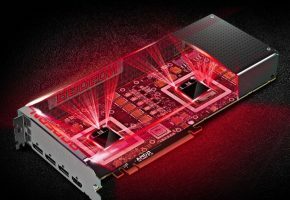 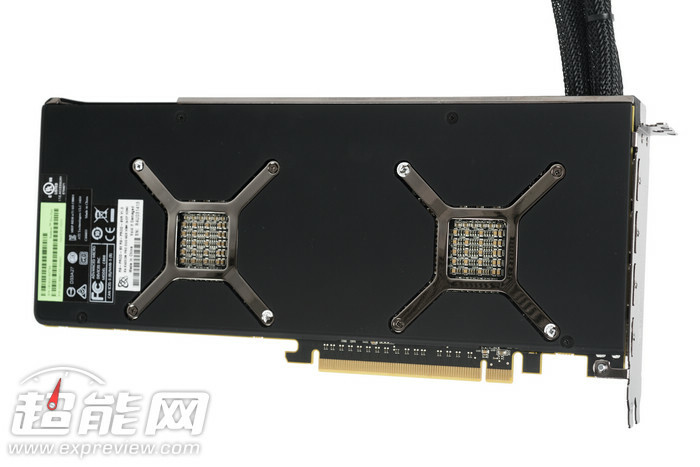 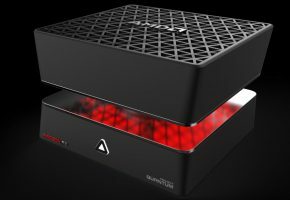 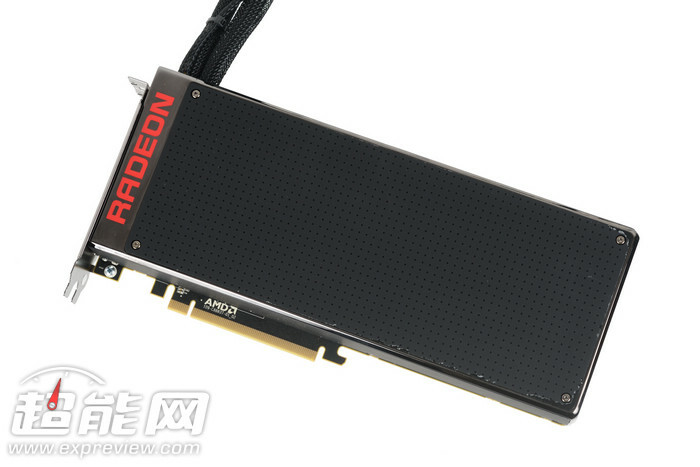 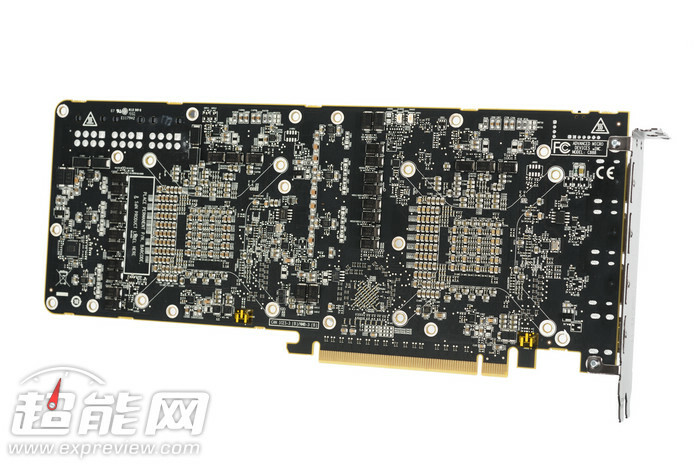 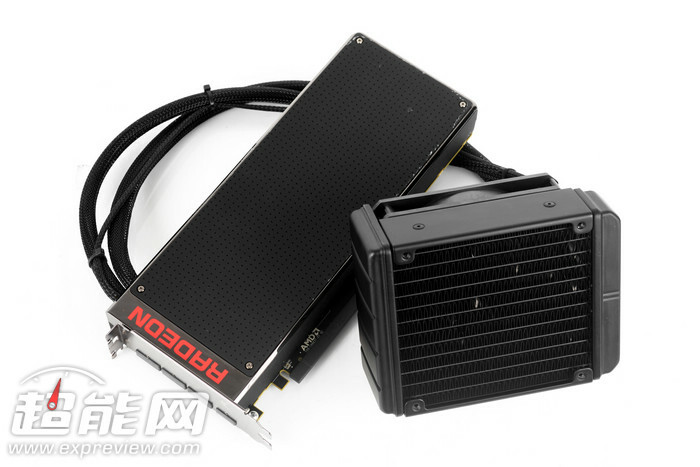 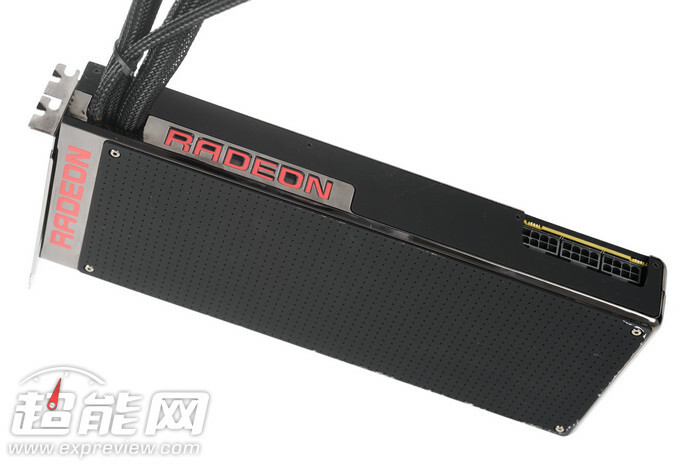 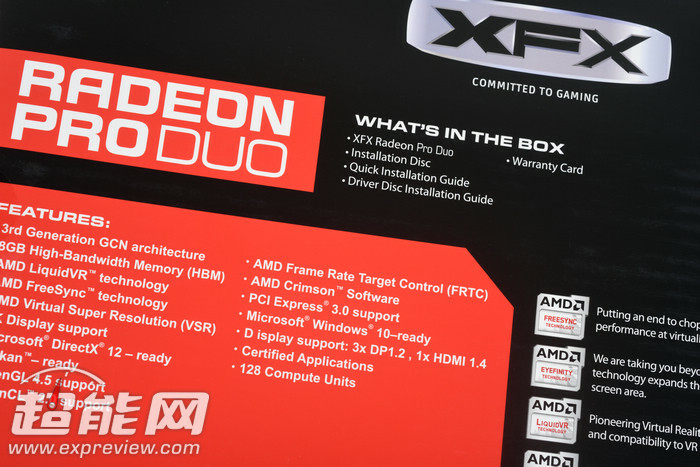 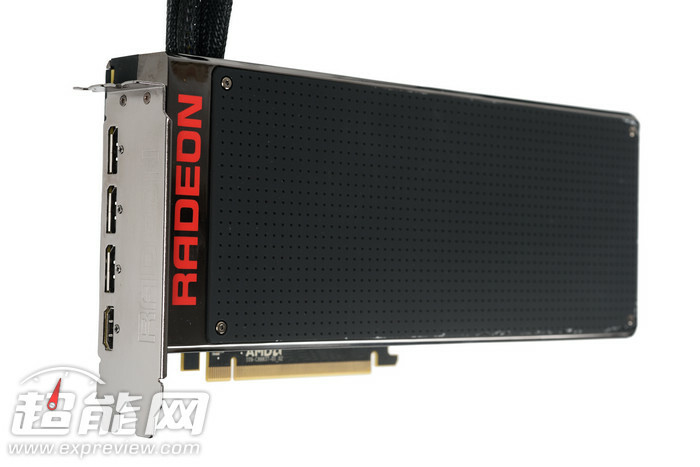 AMD Radeon Pro Duo, card so rare that even most trusted reviewers will not receive a sample. 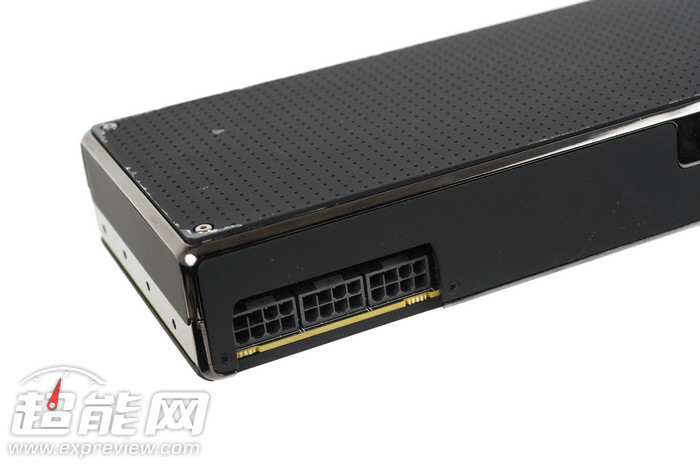 However some sites were still able to secure a sample from AIBs or cooperating stores. 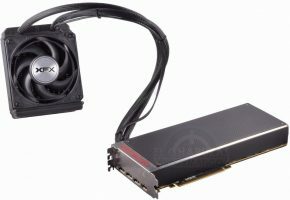 Expreview is one of such sites. 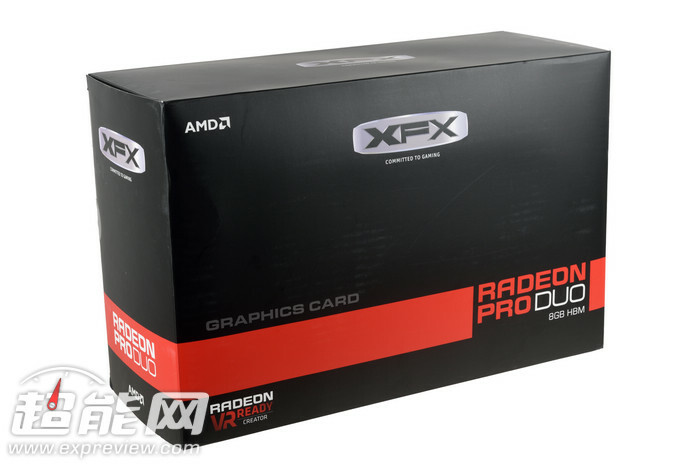 Their sample comes from XFX, which is apparently shipped in the same box as any other Pro Duo, except it does not come with a ‘free Fiji’ GPU. 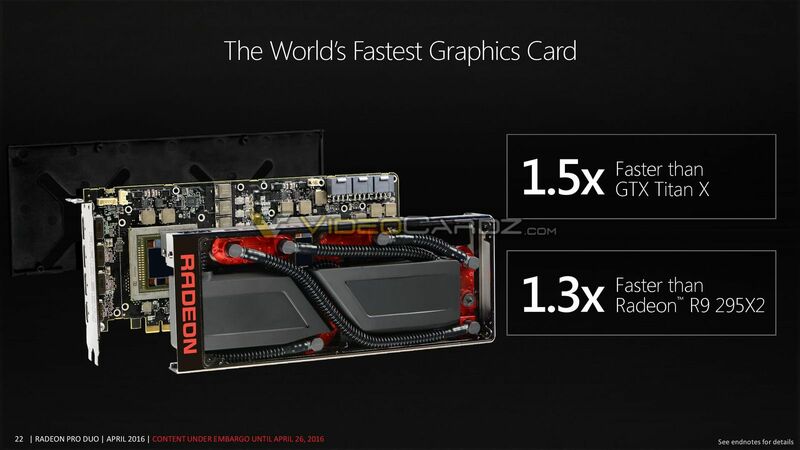 This card will officially go on sale tomorrow, so for actual benchmarks we still need to wait for NDA to end. 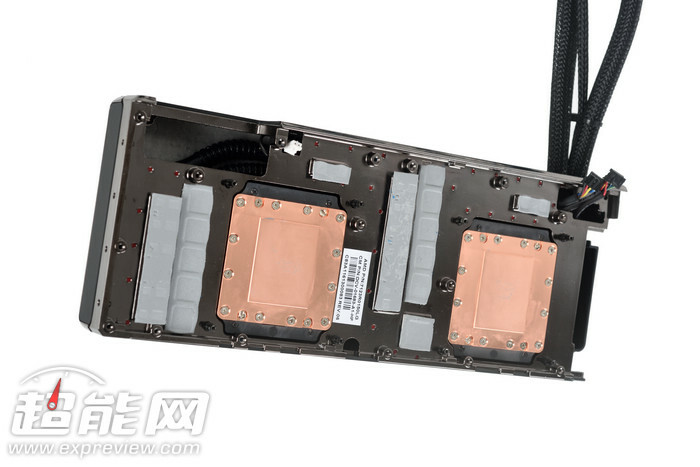 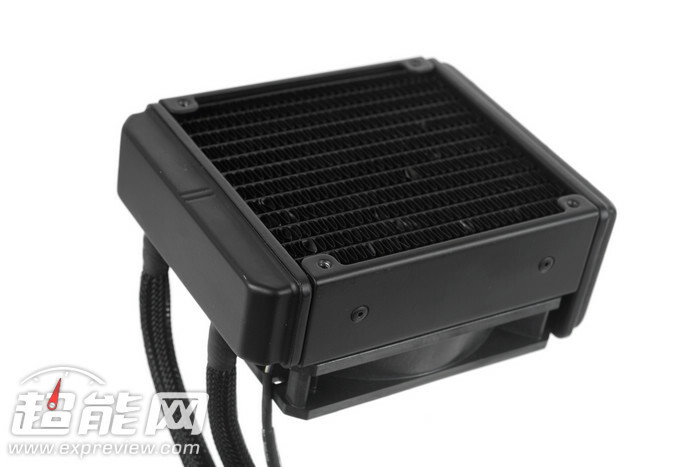 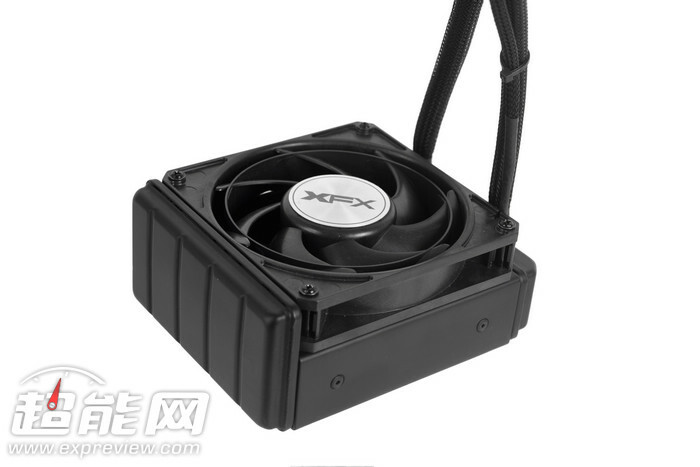 For some reason guys from Expreview did not remove the shroud to show us the unique cooling mechanism designed by CoolerMaster. 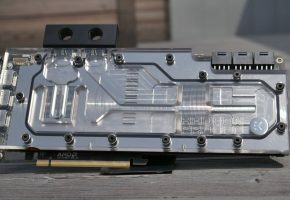 So here is how it looks under it.